Calling out all the nocturnal people and bike riders to buckle up for knitting the wishful night tales; because we are going for cycling beyond Rasta Café on the outskirts of Bangalore after midnight! Once you reached near Rasta Café at midnight, the cool atmosphere will already be persuading you to step out on the road for a longer run. We will give you a well maintained cycle and supporting staff and then, it will be you chasing the wind for another 2 hours. The mesmerizing climate, a singing road and the charismatic view of the land would make you forget who you are or were; it will most probably tell what you want to become. The path will not that challenging but do not forget to carry your bike riding wears. After the 20 kms up and down to Rasta Café, you can calm your nerves down at the corner inside a big campus of Rasta Café and have some beverages. If you like, we can arrange a few shots of Hukka for you and your friends. After the enchanting endeavour, you can head back to Bangalore with us or by yourself. 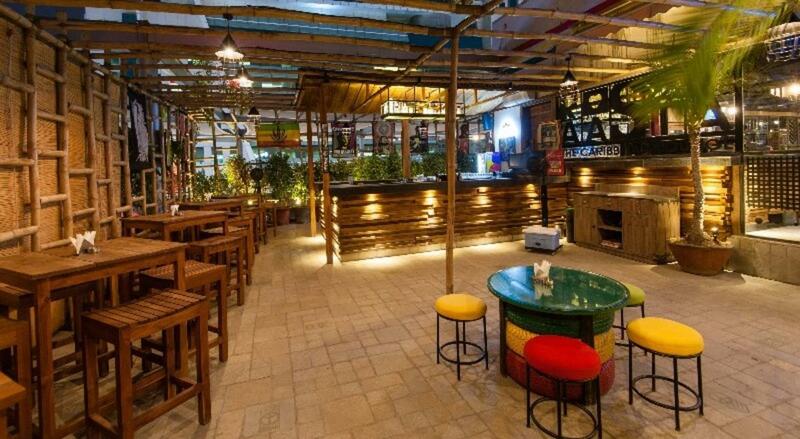 Rasta Café is probably one of the best lively places of Bangalore, which is famous for its late night and early morning food & beverage services. Since the place is located at the edge of Bangalore on Mysore Road, you will surely feel the sense of freedom away from the hotchpotch of city life. Come to join us for the midnight cycling adventure and later, unwind yourself under the roof of this aesthetically brilliant and uniquely inspiring restaurant.